Design Advantage offer a range of services. This includes: logo design, design for print (with a range of environmentally friendly print options), large format design and print for exhibition graphics, cartoons, website design, content managed system (CMS), e-commerce site, newsletters, blogs, flash animation. We also offer hosting and domain management services. Design Advantage has a Tranding standards Buy with Confidence award and was highly commended in the Kent Environmental Awards. We are a featured designer in the Big Book of Green Design. 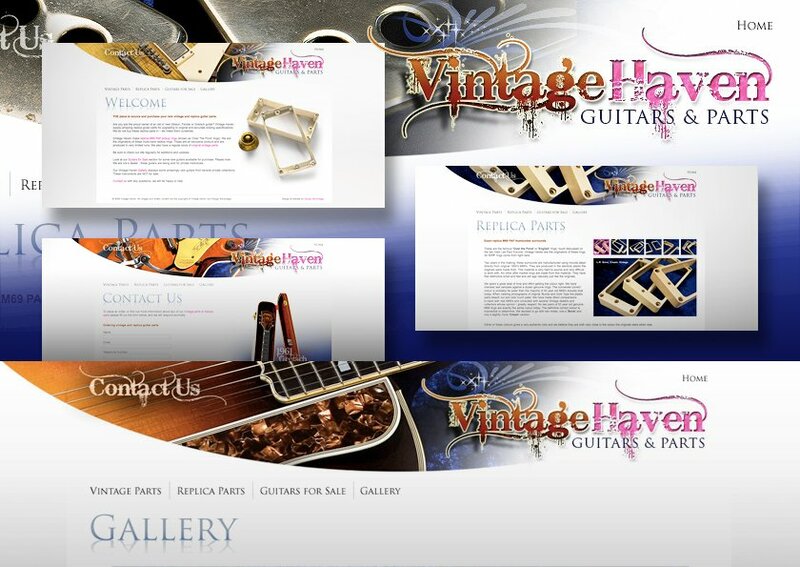 Clients include: Whitefriars shopping centre, Glen Baxter (cartoonist), various charities, Vintage Haven (guitar parts). Clients we have supported though other design agencies include: Cliff Richards, Coca Cola, Betty Crocker and Marty Wilde.